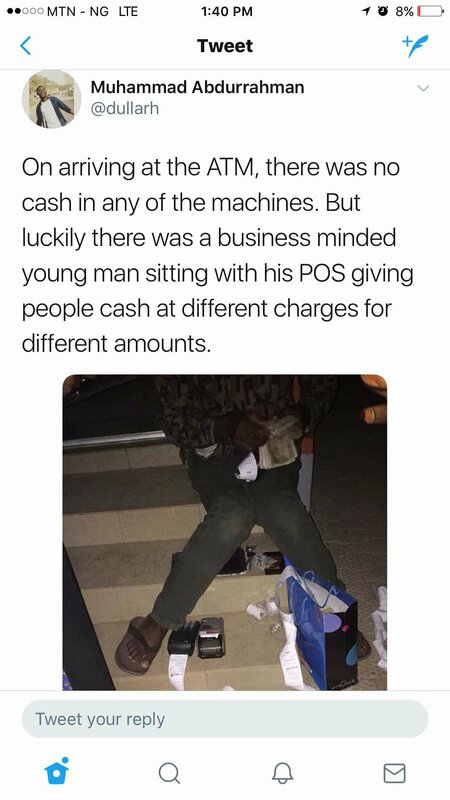 Just in time with the right ideas, A young man made things easy for frustrated ATM users by using POS to pay them after the machine stopped dispensing Cash.. How nice of him.. So many ways to make money.. see below! 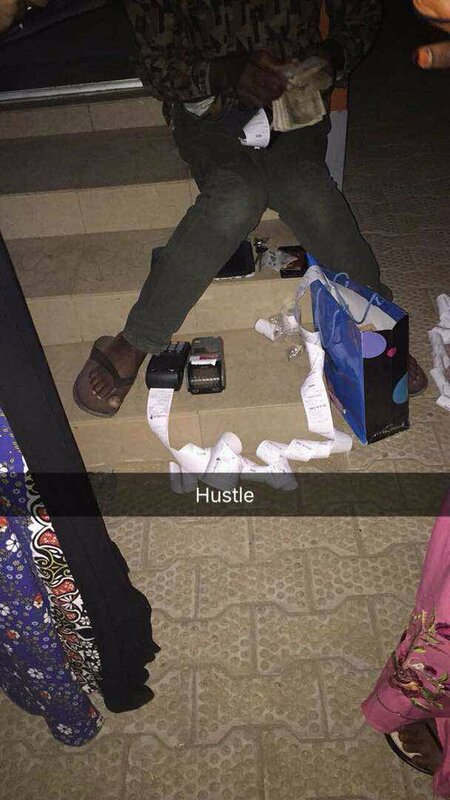 0 Response to "Business Minded Man Uses POS To Pay Cash As Atm Fails To Dispense Money (Photo"